In case you were wondering, neither Warren Buffett nor Jamie Dimon have changed their minds in regards to Bitcoin. 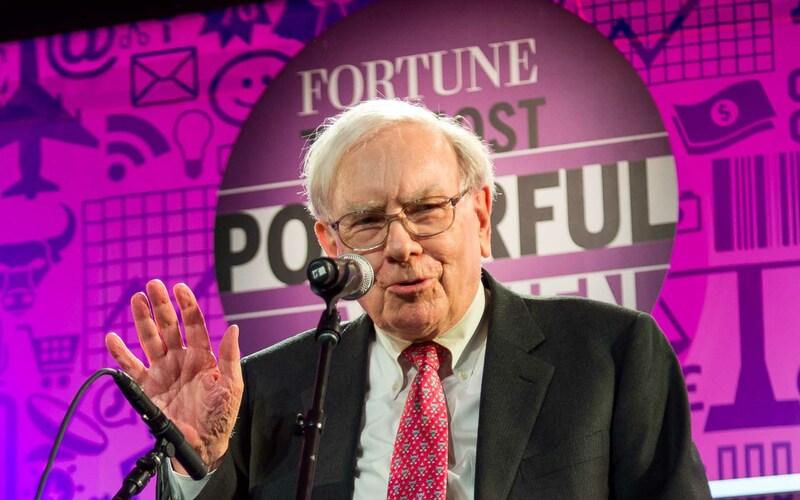 Warren Buffett — an American business magnate, investor, and CEO of multinational conglomerate holding company Berkshire Hathaway — is one of the most notoriously bearish individuals in the traditional finance space when it comes to Bitcoin. 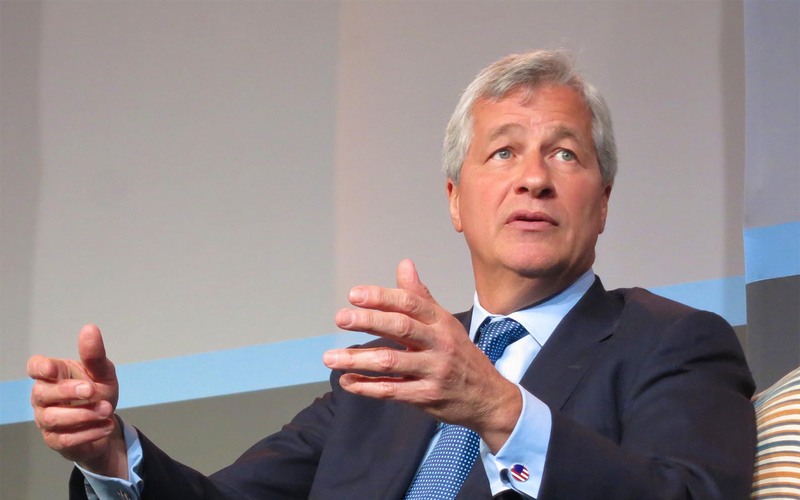 Likewise, JPMorgan Chase’s chairman and CEO, and former member Federal Reserve Bank of New York’s board of directors, Jamie Dimon, has also long been a poster boy for Bitcoin haters. Indeed, it’s hard to top calling the first and foremost cryptocurrency “rat poison squared” — which is exactly what The Oracle of Omaha called Bitcoin at the annual Berkshire Hathaway shareholder meeting this year. In terms of cryptocurrencies, generally, I can say with almost certainty that they will come to a bad ending. If I could buy a five-year put on every one of the cryptocurrencies, I’d be glad to do it but I would never short a dime’s worth. I don’t want to be a bitcoin spokesman. Just beware. If we had a trader who traded bitcoin I’d fire him in a second for two reasons. One, it’s against our rules. Two, it’s stupid. I regret making them. The blockchain is real. You can have crypto Dollars and Yen and stuff like that. ICO’s you have to look at individually. The bitcoin to me was always what the governments are gonna feel about bitcoin as it gets really big, and I just have a different opinion than other people. I’m not interested that much in the subject at all. What do you think about Warren Buffett’s well-documented opinions regarding Bitcoin? Do you think Jamie Dimon regrets his previous statements? Let us know in the comments below! Images courtesy of Shutterstock, Flickr, Wikipedia Commons.